Great value, 2 sensor ports, easy to set up, economical monitoring solution with Power over Ethernet (PoE) support. The sensorProbe2 is a low cost SNMP enable and Web-based Environmental Monitoring Device. Based on years of industry experience, it is ready to run out of the box. Simply assign the IP address and connect to the embedded webserver. sensorProbe2 has been field-proven with versatile measurement options. It can be configured to prevent specific kinds of exposure to humidity, water leakage, gas, airflow and low/high temperature, etc. 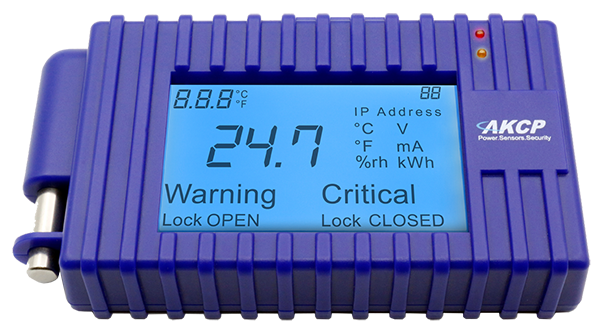 It supports other sensors which can monitor voltage drop, security, analogue and dry contacts. A wide range of AKCP intelligent sensors are supported. Simply plug the sensor in the sensorProbe2 (or into your structured cabling network) and the autosense feature will recognise the type and automatically configure it. 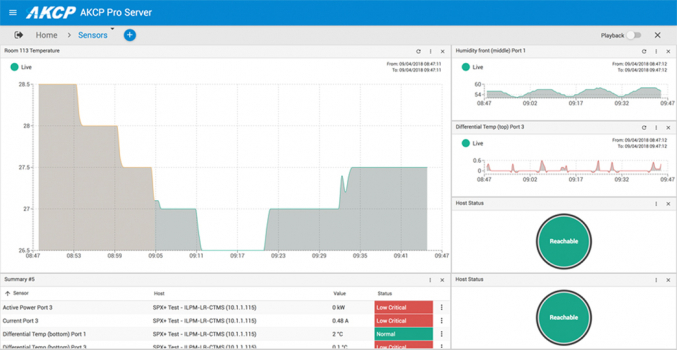 The sensorProbe monitors your equipment’s environmental variations, and notifies you through Email or SNMP Alerts in your Network Management system in advance to prevent any disaster. The user-friendly web interface allows you to monitor and control the sensorProbe2 from anywhere remotely. 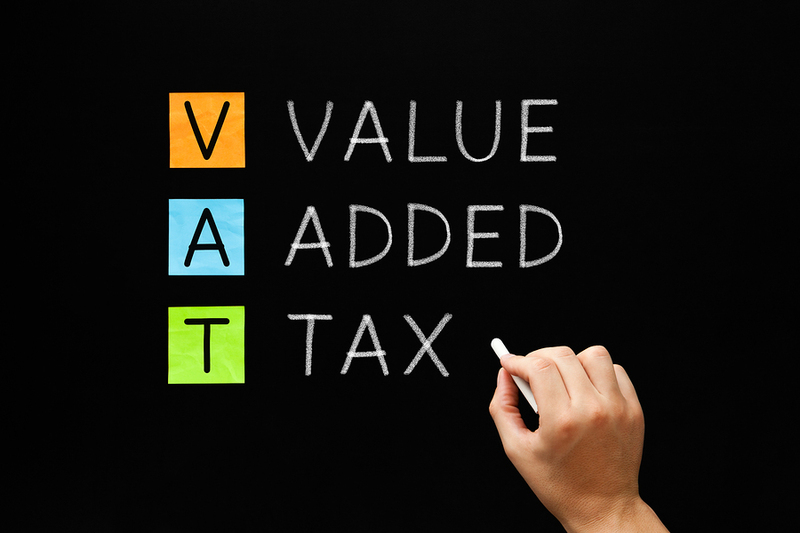 It also provides you with a graphical representation of environmental conditions. The sensorProbe2 has been tightly integrated with Network Management Systems like HP Openview, CA TNG Unicenter, IBM Tivoli and WhatsUp Gold and is designed to run for years non-stop. For the sensorProbe2 without PoE (Power over Ethernet) please view sensorProbe2. 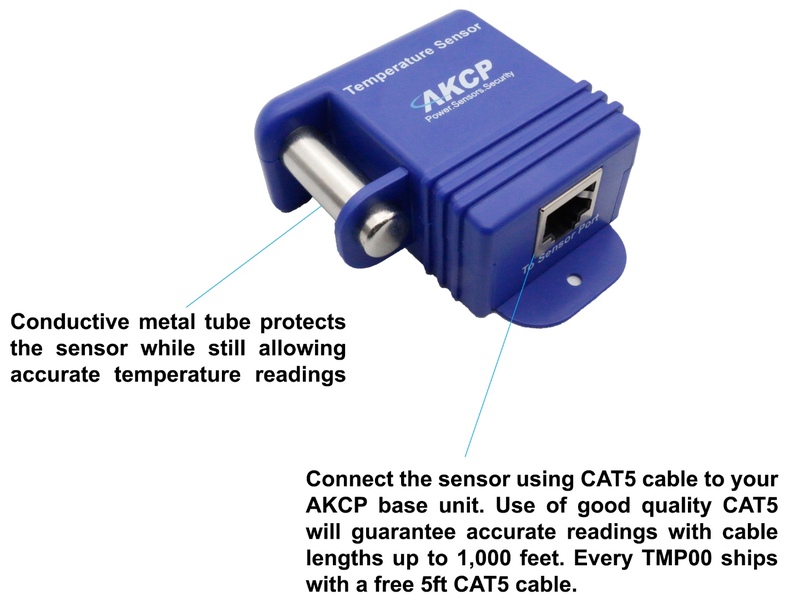 The AKCP sensorProbe2 is the monitoring base unit, it does not have any built-in sensors. In order to measure anything you need to attach one or more sensors to the base unit. Installations with more than one sensorProbe2 or other AKCP monitoring units greatly benefit from using AKCess Pro Server software. AKCess Pro Server is a free software application created by AKCP. The application enables you to group your entire estate of AKCP monitors into a single screen, giving you centralised data logging and alert configuration. Is it possible to use the sensorProbe2 to shutdown a series of three servers in a small server room? Does the AKCP sensorprobe2 has the feature cut off the electricity by itself when my location has the problem with electricity? Can the AKCP sensorProbe2 record temperatures for at least 24 hours so we can see how the temperature behaves overnight? Yes, The sensorProbe2 can send alerts, draw a graph of temperatures and archive data. It is also possible to export data from the unit to produce long term graphs.